This week comes with delay, just laziness. 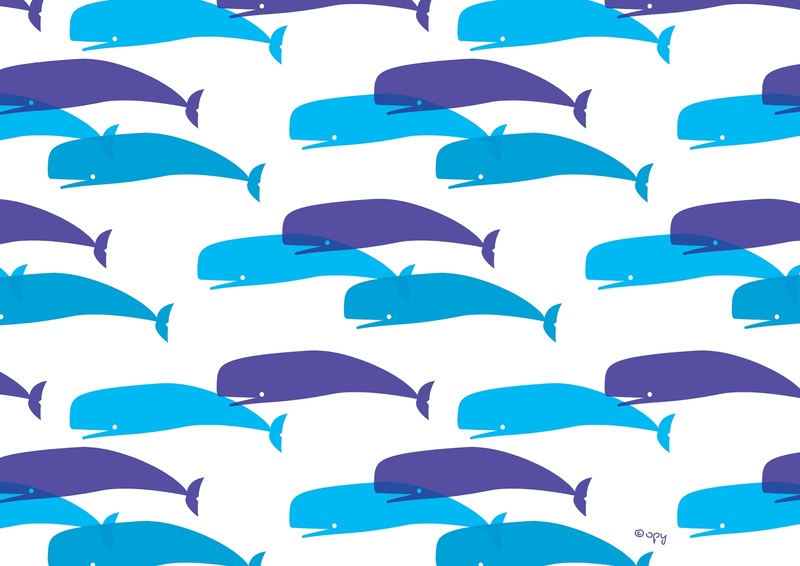 Like some other times, I was panicking about what to do, I asked my marine biologist friend, and she said: Why don't you do a pattern about whales? They just arrived to Puerto Madryn. Great idea, why not? I said. They are, after all, the biggest mammals, and they seem to be fascinating creatures.